I’m sharing my favorite things this week and I’m kicking it off with my kitchen essentials for healthy cooking! Today is day one of a five part series where I am going to share my favorite things with you! I’ll be talking about my favorite books, beauty products, health and fitness, kitchen essentials and my favorite products for Weight Watchers members. I’m so pumped to share all of this with you! 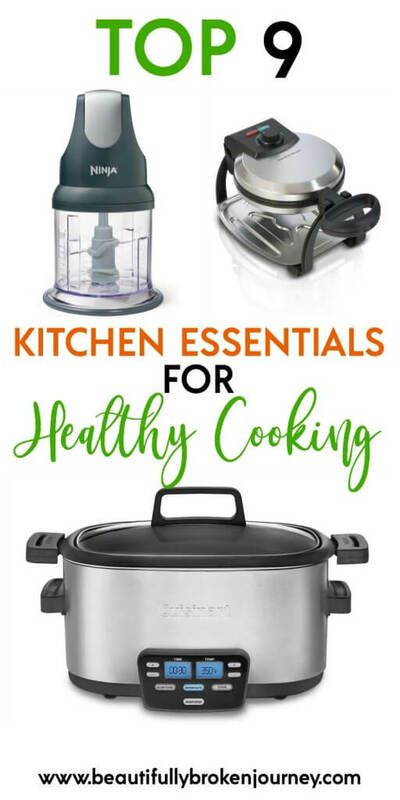 I am kicking off the series with my favorite kitchen essentials. I am a virtual assistant for the food blogger, Slow Cooker Gourmet, and I love to cook, so I spend a lot of time in my kitchen. I don’t bake too often, not because I don’t like to… but because I don’t feel very good if I eat a bunch of baked goods! And, in all honestly, I haven’t lost 100+ pounds by baking a lot! I allow myself sweet treats on occasion but I enjoy them in moderation. I am a work at home Mom and have two little boys. Even though I enjoy cooking, in all honesty, dinner time can be a little stressful at my house some nights so that’s why I recently started making it a priority to have weekly meal plans so I’m not trying to figure out what to make at 5pm when it seems like my boys go crazy! Also, having some kitchen essentials that make cooking quicker and easier is something I think every Mom can say is helpful! Listed below are my 9 favorite kitchen essentials. 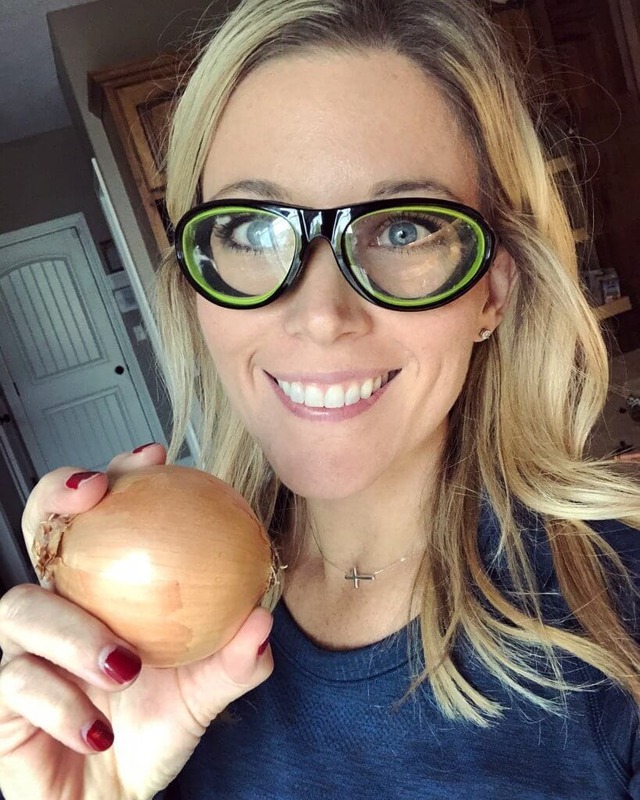 Onion Goggles: If you follow me on Instagram, you’ve seen me post about these… I seriously cannot live without them. My mother in law bought them for me for Christmas a few years ago and I thought they were hilarious, and then I used them, and thought they were GENIUS! When I cut onions my eyes burn so bad. Like what I would imagine if they were on fire. I cannot open them and they tear up terribly. Cutting onions is truly a horrible experience for me without these goggles. So, if you, or someone you know has my issue… get ya some or give them as a gift! 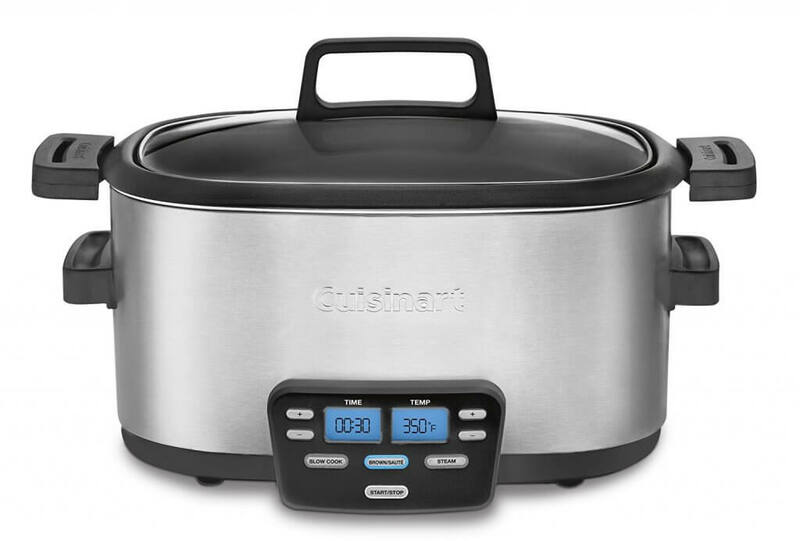 Cuisinart 6qt Multi-Cooker: I’ve always loved my slow cooker. Then I got a job working for a food blogger who specializes in slow cooker recipes. It was like a match made in heaven 😉 I didn’t think I could love my slow cooker any more… then I found this magical appliance. It’s a multi-cooker which means you do it ALL. So, if I am making a soup that requires I brown up some meat first, I brown it IN MY SLOW COOKER! Can I get an Amen for not having to dirty up a skillet AND my slow cooker?!? Seriously, I love this thing and how I only need this one appliance if I am making a slow cooker recipe that requires a little prep work. Do you have one of these yet? If you are wanting some yummy slow cooker recipes check out Slow Cooker Gourmet… she creates wholesome recipes that your family will love. Waffle Maker: I love to make waffles for breakfast. 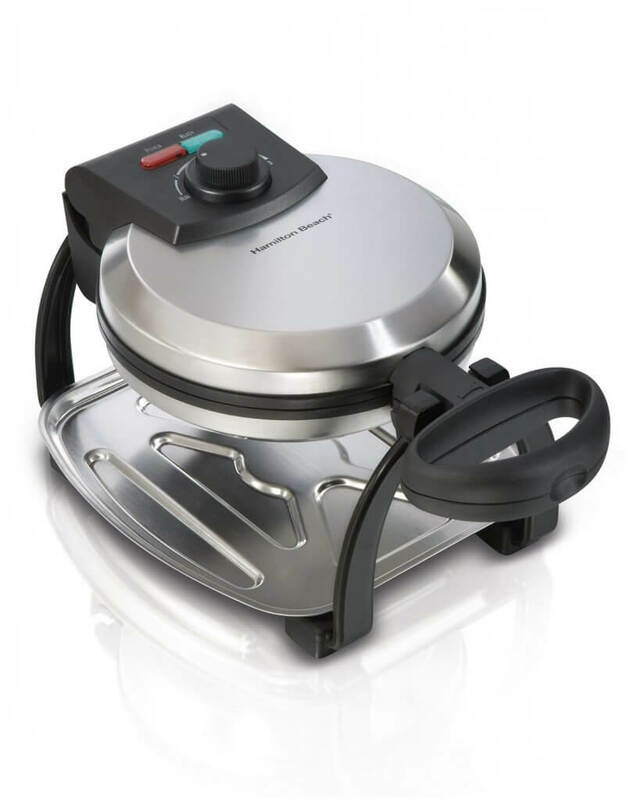 Kodiak Cakes are our favorite, and this waffle maker works great. My waffle recipe is super simple and is only the Kodiak Cakes mix and water, and this fits perfectly for a serving size of 1/3 cup (for me) or 1/2 cup (for my boys). I will say that the griddle doesn’t come apart from the cord so I have to be careful when cleaning it, but it’s lightweight and easy to use so it works for me. Inspiralizer: If you have not jumped on the veggie noodle train… NOW IS THE TIME. Go buy yourself a butternut squash and spiralize it and your world will be ROCKED. I didn’t even know I liked butternut squash but it is so good. Veggies are hard for me because I don’t love to snack on raw veggies and salad can upset my stomach sometimes. When I eat them like this, it makes it far less painful and much yummier! 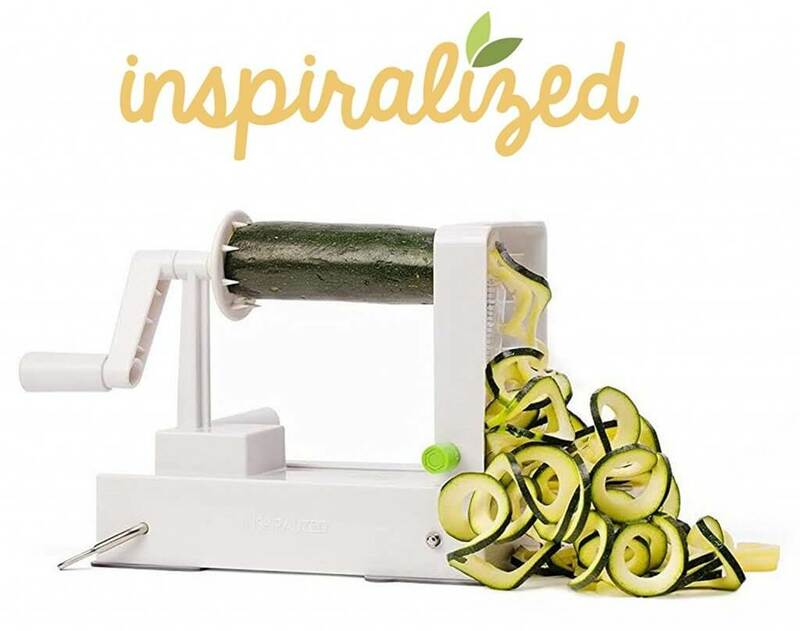 You can do so much with the inspiralizer. I made this Spiralized Winter Veggie Gratin for Thanksgiving this year and though it was a little time consuming, it was so good, and it was a breeze to cut up the veggies using the inspiralizer. 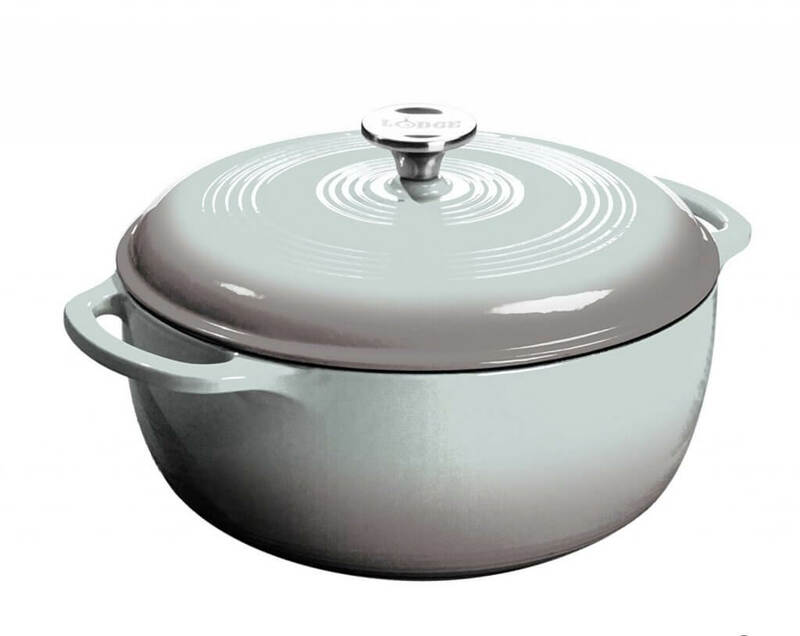 Lodge Enameled Cast Iron Dutch Oven: I love this so much it sits on my stove all year round. I got this for Christmas last year and have loved using it. I love that I finally have something I can cook on the stove with and then put it in my oven. I’ve never had anything like this in my adult life and it makes me super happy. I know… you can think I’m totally cheesy. I really do love it though and consider it an investment that I hope one of my boys will love using someday too because they remember Mama cooking with it 🙂 I have the gray one, but there are lots of colors to choose from. 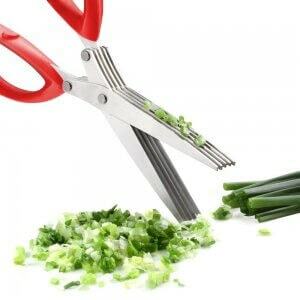 Herb Scissors: I hadn’t seen these scissors until a few weeks ago and I’m so glad I bought a pair! If you use fresh herbs, you’ll love these. 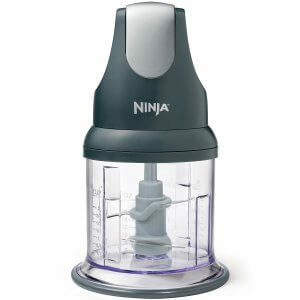 It has 5 blades so herbs are chopped up in no time. It comes with a cleaning brush so it’s easy to clean as well. 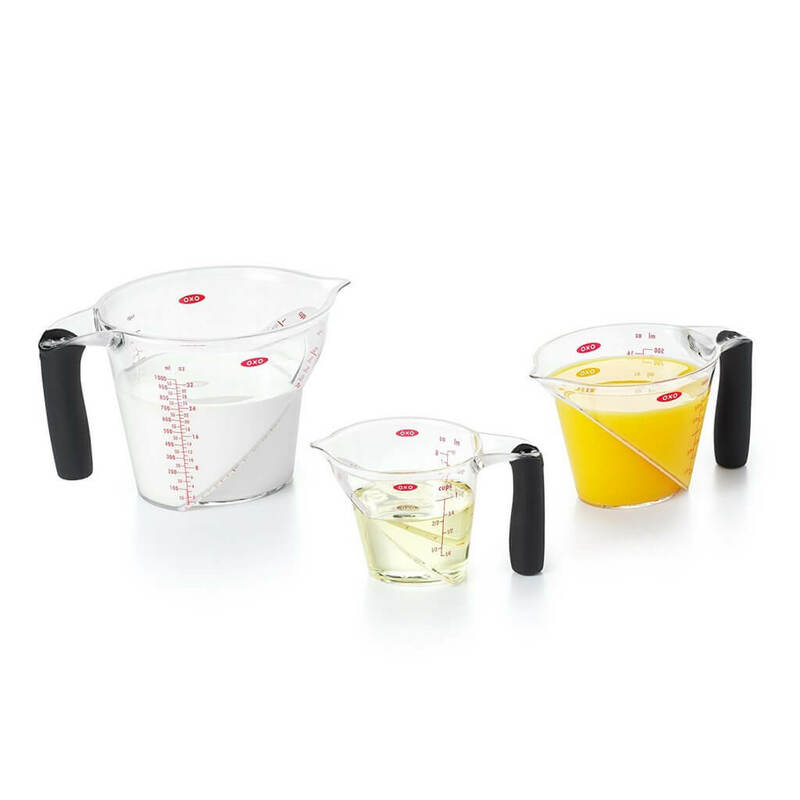 OXO Liquid Measuring Cups: These liquid measuring cups are awesome. They make measuring out liquid a breeze and hold up really well. I wash mine several times a day most days, and they still look brand new. In fact, I recently just bought another 3-piece set because the 2 I had were always needing washed so I decided to buy another set. 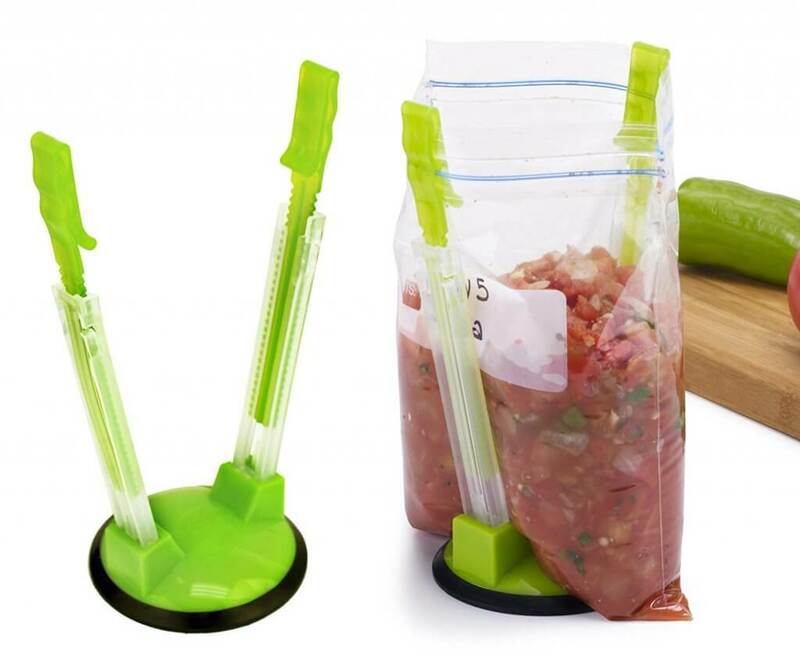 Food Storage Bag Holder: These holders have been such a huge help in my kitchen. Trying to hold a bag open while dumping stuff in can be a challenge, or if you are like me, can turn into a huge mess. If you meal plan, and freeze a lot, you NEED these… trust me. They are well worth the money! What are your favorite kitchen essentials? I bought an air fryer a few weeks ago and I absolutely love it. I’m not a huge veggie person either but this makes it so easy to cook them and they have so much flavor!! I’m so excited to hear that, Genny! I asked for one for Christmas and I’m hoping Santa pulls through!! I’ve learned to love cooking! Hope you do too, Wendy! People on amazon gave that slow cooker bad reviews because of the liner coating scratching easily. I noticed several complaints were on 4 qt. Have you had any problems with 6 qt?